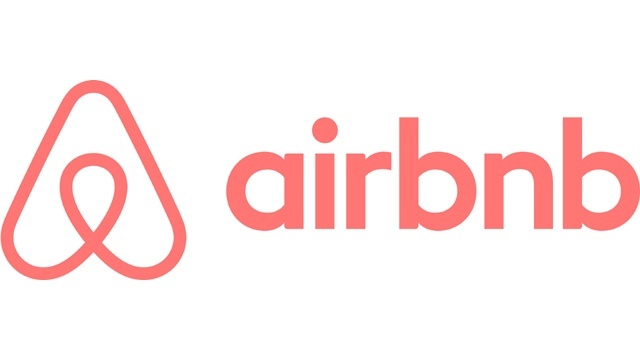 The problem of short-term rentals with the help of Airbnb and other similar websites in violation of community association rules has quickly become one of the most pressing issues facing associations today. Even though Airbnb, HomeAway and VRBO claim they prohibit their hosts from renting residences in communities with rules against short-term rentals, enforcement of this policy by the online home sharing providers is virtually nonexistent. This makes it incumbent upon the associations and their property managers to proactively monitor and investigate for unauthorized rentals and their online listings, which can be extremely difficult. In most cases, the unit owners conducting the rentals know full well that they are violating their association’s rules, so they do what they can to avoid detection. Their ploys, which typically include walking their new guests into the property and advising security that their visit is authorized, are enabling many rentals to go undetected by management and staff. The result can be very troubling for associations, as unfettered short-term rentals can create a revolving door for guests with none of the prior screening and background checks that are typically performed for new residents and tenants. These guests can cause potentially serious nuisance, security and liability issues for associations, which are now beefing up their monitoring and enforcement policies to help eliminate these rentals. Many are developing and implementing new registration forms for guests and tenants along with written assurances and non-compensation statements indicating that they are not paying for their stays. In addition to these and other measures, a number of new service providers have now sprouted up to help associations and other landlords to monitor and detect listings for rentals of their properties in all of the leading home sharing websites as well as Craigslist. These include STRMonitor, BNBShield, SubletSpy.com, SubletAlert.com and Stopbnb.com. These service providers use automated and proprietary search applications and algorithms to find and report listings in their clients’ communities and properties. Once the listings are identified, some offer additional investigation and enforcement services to help associations and landlords take the necessary steps in order to stop the rentals from taking place. The growth of Airbnb and its competitors in today’s sharing economy appears to have no end in sight. By working with experienced association counsel and utilizing these new rental monitoring and prevention services as necessary, community associations will be able to effectively enforce their rules prohibiting short-term rentals.